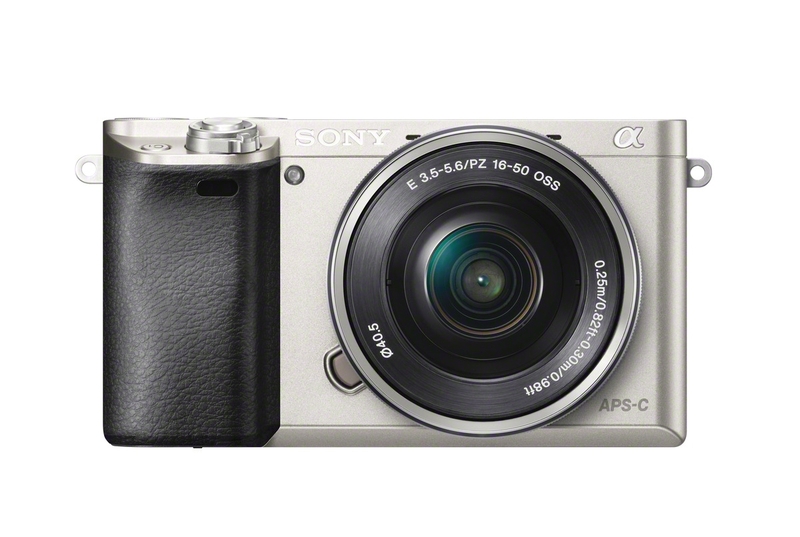 Last fall, Sony set a new image quality standard with their A7 and A7R full-frame mirrorless cameras. 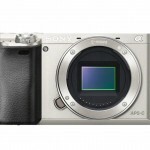 Now it looks like they may have also set a new standard for auto focus performance in a mirrorless camera. 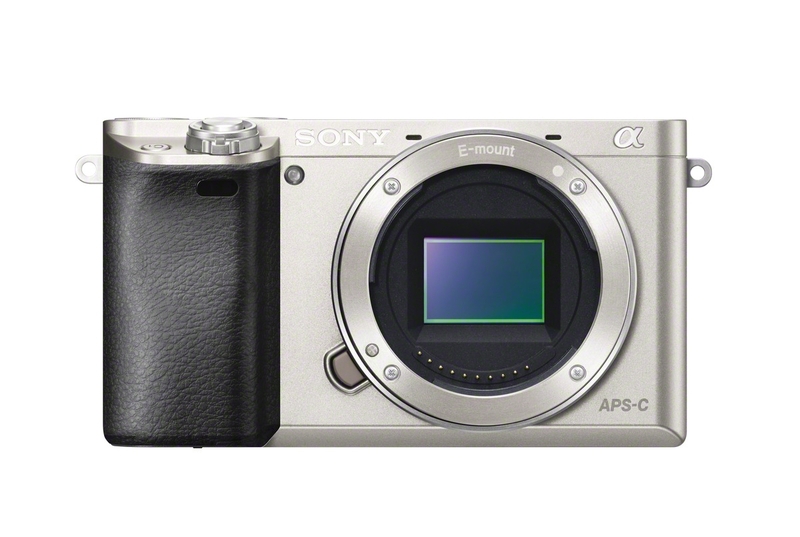 Sony is claiming the world’s fastest APS-C sensor auto focus with their new Alpha A6000 mirrorless camera. 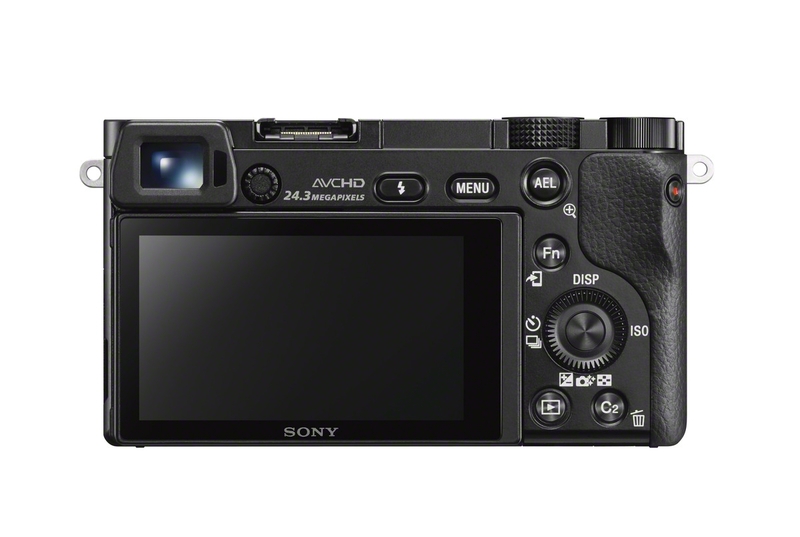 The updated Hybrid AF system allows the A6000 to track a subject with continuous auto focus and capture full resolution still photos at up to 11 frames per second. 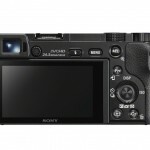 Besides super-fast auto focus, the A6000 has a new 24.3-megapixel APS-C sensor, Sony’s top-of-the-line BIONZ X processing, an OLED electronic viewfinder, 60p full-HD video, and built-in Wi-Fi. It’s also very competitively priced. 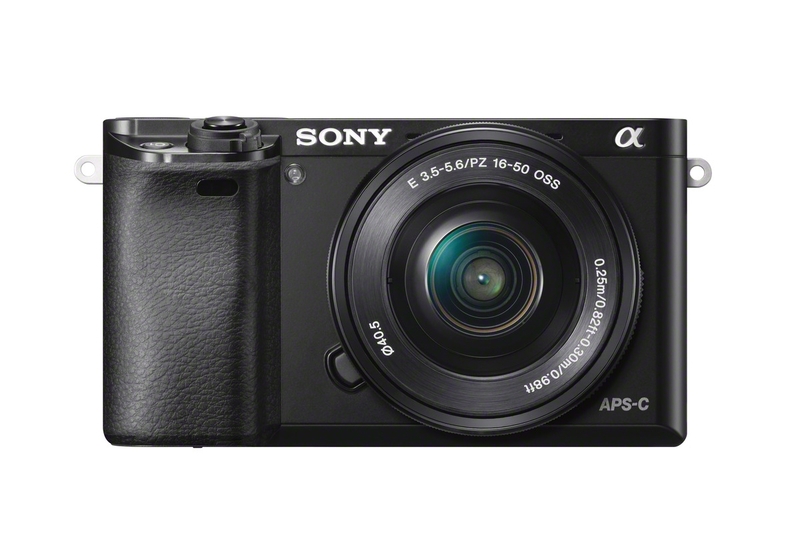 You can buy the A6000 with a good zoom lens for well under $1000. 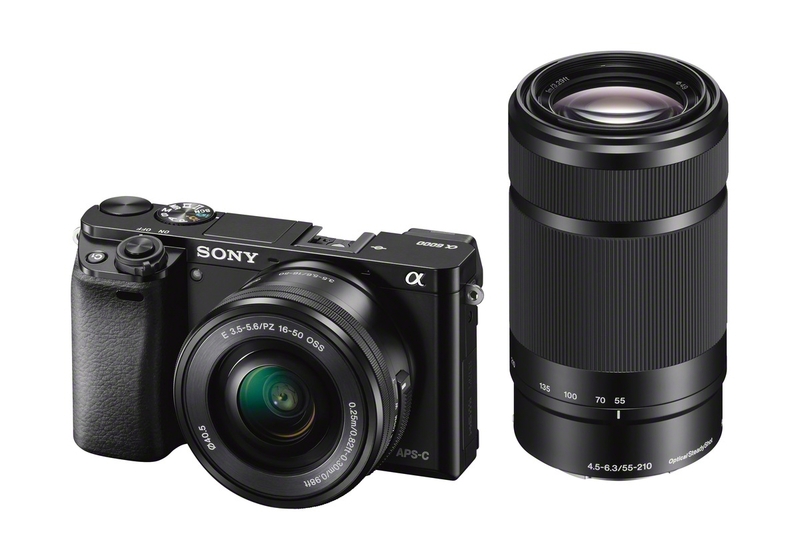 Obviously, the A6000’s auto focus performance – if it lives up to Sony’s claims – is the most exciting part of this announcement. But even if you don’t care about sports-worthy auto focus, the A6000 still looks like an excellent camera. 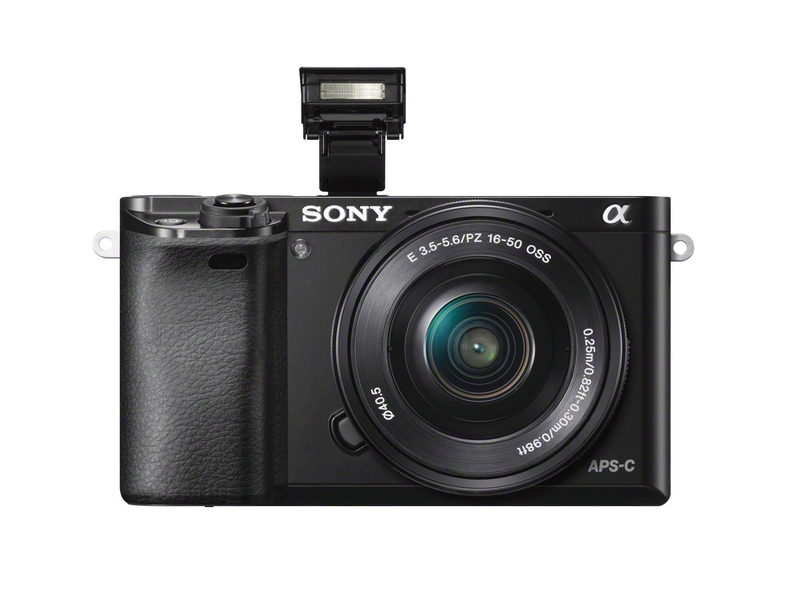 With a 24-megapixel APS-C sensor like the NEX-7, and the body of the NEX-6 (Sony Alpha NEX-6 review), the new A6000 hits a sweet spot in terms of size, features and performance. 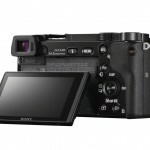 Even though the A6000 has the same resolution as the NEX-7, Sony had to make a brand new sensor so they could embed phase detect pixels for the Hybrid AF system. 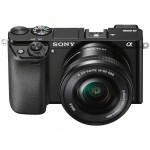 The A6000 also has Sony’s new BIONZ X image processing, just like the A7 (Sony Alpha A7 review) and A7R (Sony Alpha A7R review) full-frame mirrorless cameras. That’s their latest, top-of-the-line processing system and it delivers better speed and refined image quality. Based on what I’ve seen in recent Nikon and Pentax DSLRs with 24-megapixel APS-C sensors, I’m expecting great things from the A6000. 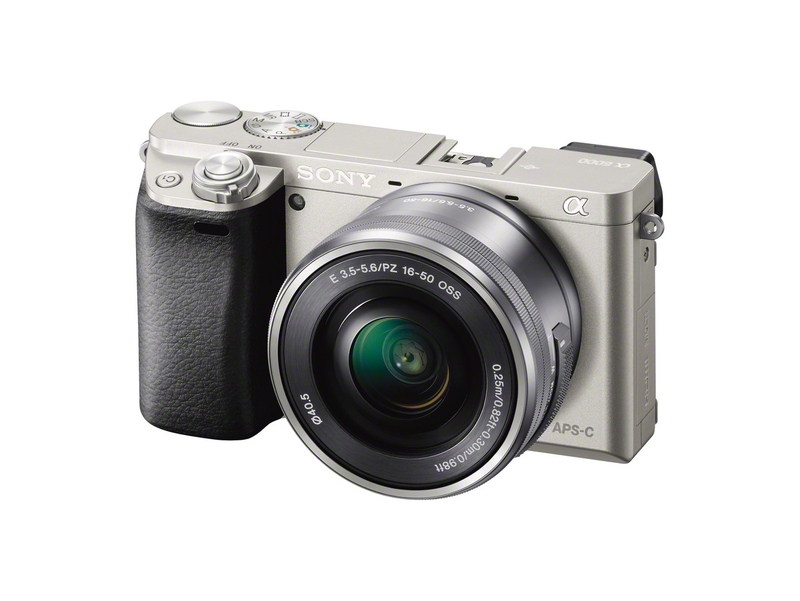 Now let’s get to the really exciting news – the A6000’s auto focus and action performance. In the past, one of the weaknesses for mirrorless cameras has been their continuous auto focus performance. Lots of “world’s fastest auto focus” claims were made but they were always about single shot AF, where the focus is locked. That’s because mirrorless cameras originally used contrast detect auto focus. Contrast detect is excellent for still subjects but you really need phase detect auto focus to accurately track moving subjects. Phase detect auto focus arrays have traditionally been on the mirror in digital SLRs – one of the main reasons you still see professional sports photographers shooting with digital SLRs. But in the last couple of years camera makers have started to embed phase detect sites on the imaging sensor. The first mirrorless camera with phase detect auto focus didn’t noticeably better AF performance. But in late 2013 I got to use a couple of mirrorless cameras (Sony Alpha A7 and Olympus OM-D E-M1) that actually had sports-worthy continuous auto focus. They still weren’t as good as a pro DSLR. But they were good enough to get the job done – something I wasn’t able to say in the past. That made me start wondering when we’d see the first mirrorless camera that would actually match or surpass the AF abilities of a DSLR. 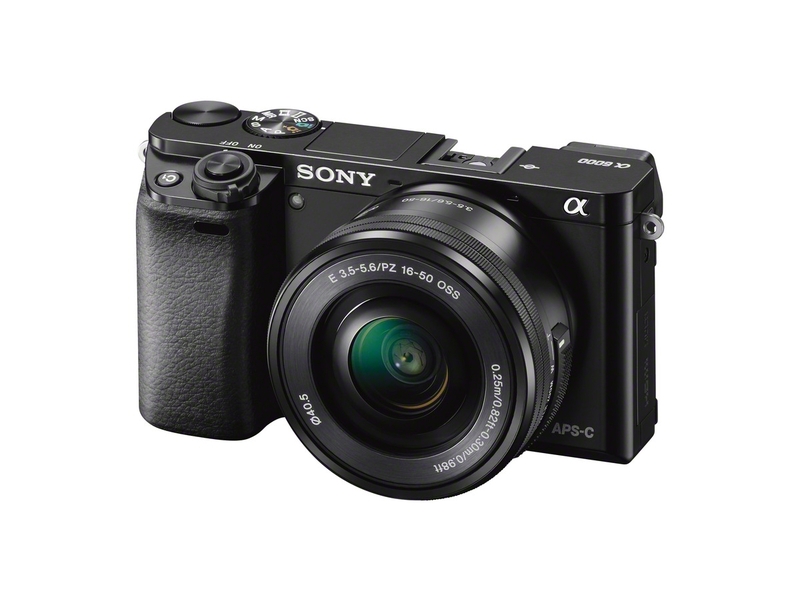 The recent improvements in mirrorless camera auto focus suggest the A6000 might be the one – especially since the A7’s continuous AF performance was surprisingly good. 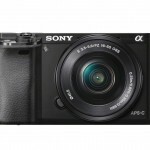 With even more phase detect sites on the sensor and a super-fast 11 frames per second burst rate, the A6000 could be the first truly sports-worthy mirrorless camera. 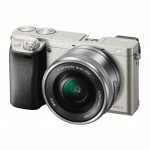 I’m really excited to see how it compares to my personal camera, a Canon EOS 7D. The 7D has been the undisputed best APS-C sensor action camera since it was introduced, in the fall of 2009. With near-perfect continuous auto focus and 8 FPS high-speed burst, the only cameras that could outperform the EOS 7D were professional full-frame DSLRs like the Canon EOS-1D X and the Nikon D4. 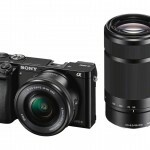 If the A6000 can match or beat the 7D’s action performance, Sony will have made a huge leap forward for mirrorless cameras and opened to the door to a new era where mirrorless cameras are a truly viable alternative for all kinds of photographers. 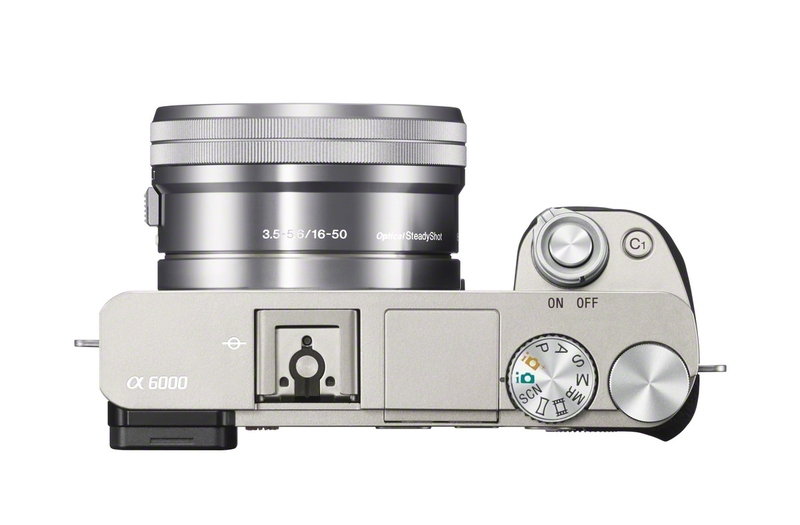 The A6000 offers one more important auto focus benefit. Since the phase detect AF points are distributed across the whole sensor, instead of just the middle like a traditional DSLR phase detect array, it’s easier to track a subject across the whole frame or compose with a subject that’s not right in the middle. If you’re a stickler for the rule of thirds, as I am, then that increased frame coverage is a very nice development. 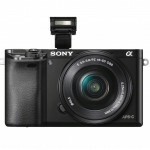 With its tilting LCD display, full HD video at 60 FPS with a built-in stereo mic and an electronic viewfinder, the A6000 is a great option for videographers and multimedia producers who want a small, light camera that’s capable of capturing high-quality video. 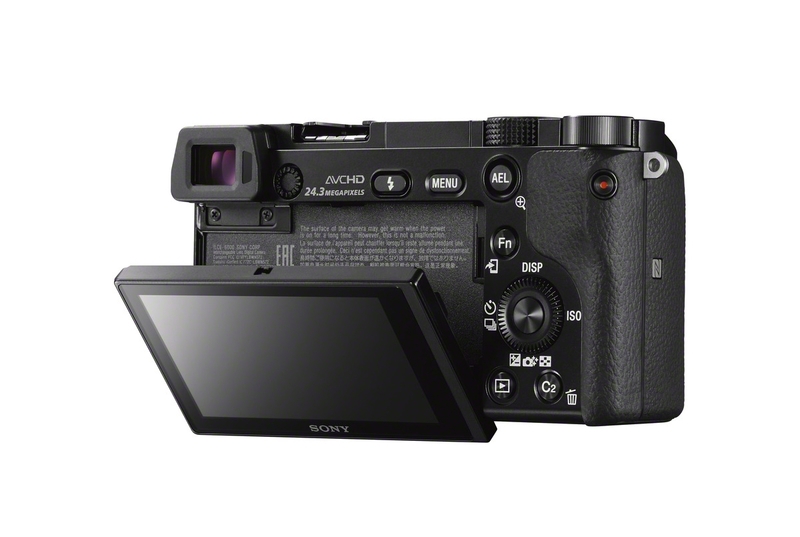 Unlike a DSLR, you can actually use the A6000’s electronic viewfinder while you’re recording. That adds a third point-of-contact with your body, helping to keep the camera steady. That means you’ll get smoother video right out of the box, without having to buy a video rig or other expensive stabilizing gear. 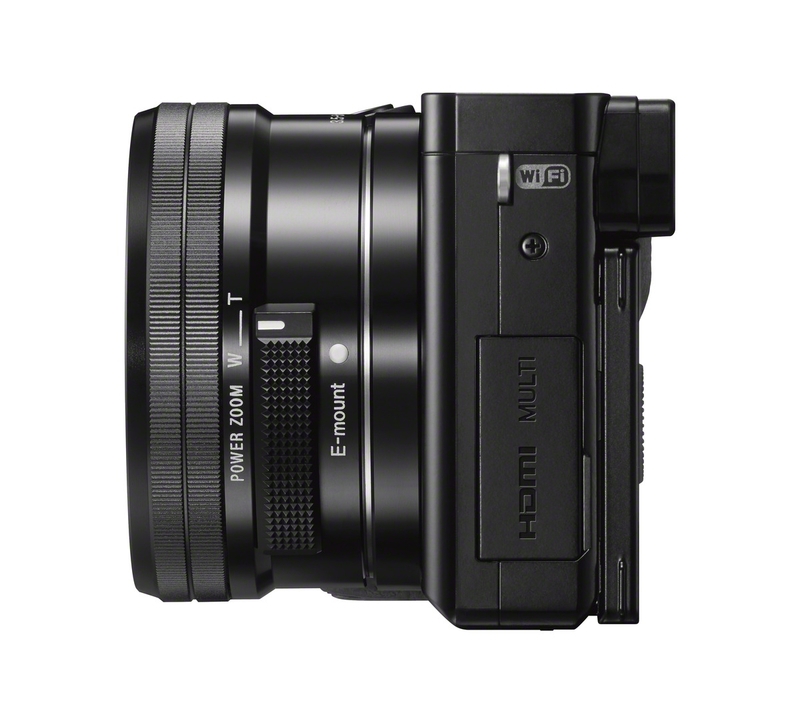 The standard A6000 kit also comes with Sony’s excellent 16-50mm zoom lens, which includes a power zoom lever on the lens barrel so you can zoom smoothly in videos. Anyone who’s ever tried to do a smooth zoom with a manual zoom lens knows how impossible that is. 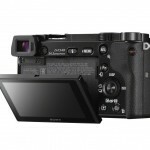 Power zoom is really a very valuable feature for anyone who’s shooting video. One other feature that deserves a little extra explanation is the built-in Wi-Fi. I think there are a lot of people out there who still don’t really understand how it works or what its purpose is. 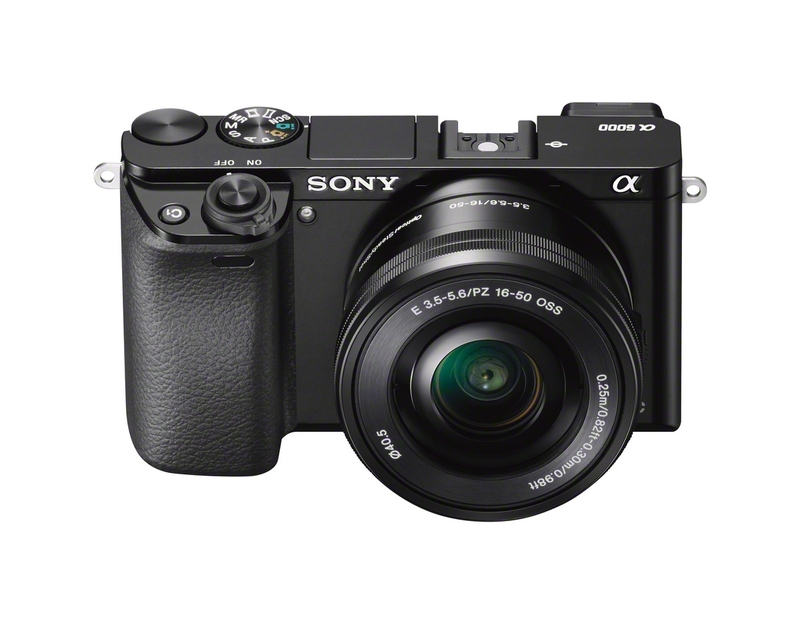 The A6000’s Wi-Fi allows you to wirelessly transfer photos and videos from the camera to a Smart Device that has Sony’s mobile app installed. The camera creates its own wireless network and the mobile app allows you to connect to the camera and grab photos or videos and transfer them to your phone or tablet. Once you’ve transferred them to your mobile device you can process them with the app of your choice and then post them to Facebook, Instagram, Flickr, etc., via your mobile network. 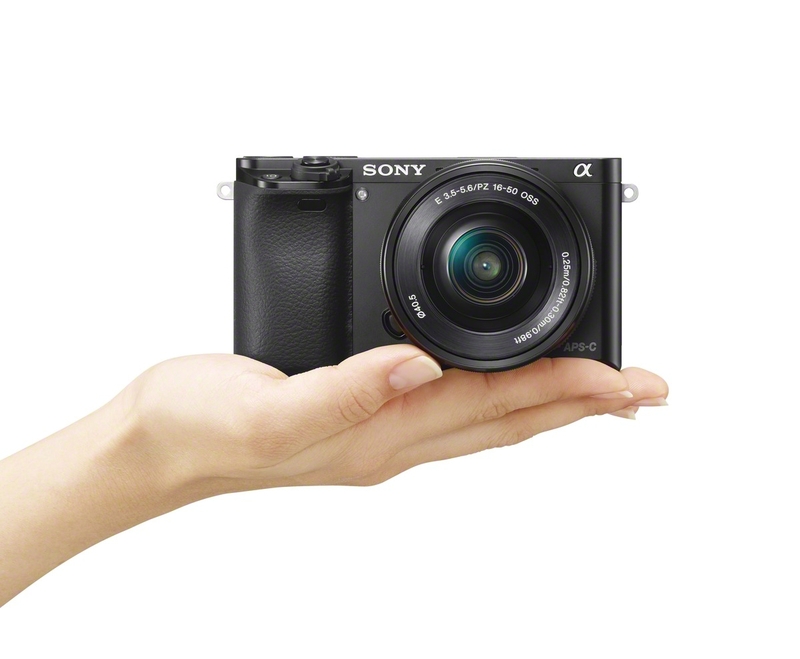 The A6000 also has a Smart Remote Control feature that lets you use your phone as a wireless remote, complete with live view display and photo playback. 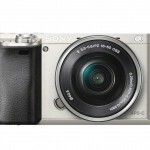 To see built Wi-Fi in action with a Sony compact camera, check out my digital camera Wi-Fi demo video. There was a time, not long ago, when I would have scoffed at the idea of a 24-megapixel mirrorless camera with sports-worthy auto focus and built-in Wi-Fi. I’m not scoffing at the Sony A6000, though. Not at all. I will reserve judgment until I can use it. But I’m not a doubter. Mirrorless cameras have come a long way and the Sony Alpha A7’s auto focus performance really surprised me. 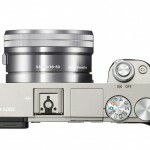 Mirrorless camera performance has been inching closer and closer to that of DSLRs. 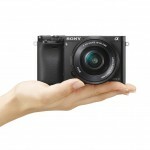 The A6000 might just be the camera that pushes them over the edge. I can’t wait to get one in my hands to find out what it can do. 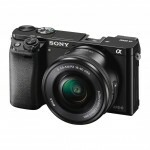 The Sony Alpha A6000 mirrorless camera will be available from stores and online dealers in April, 2014. It will come in either black or silver and sell for about US $800 in a kit with the 16-50mm f/3.5-5.6 OSS power zoom lens. 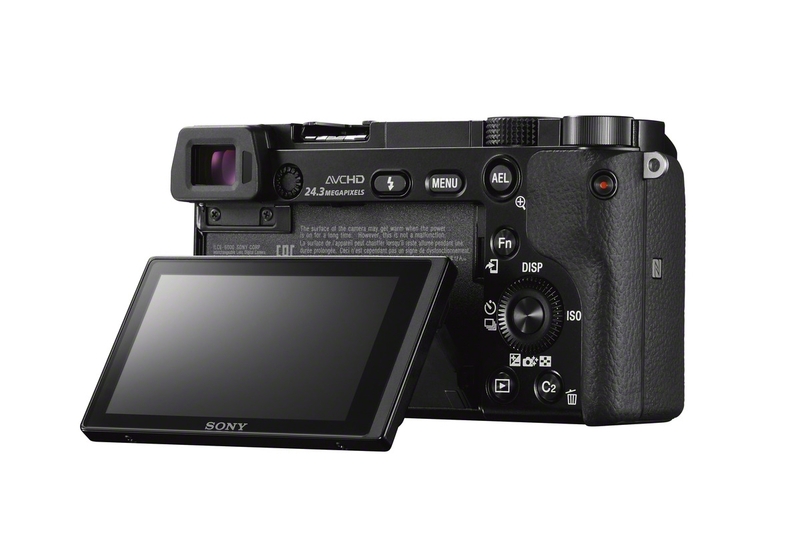 The A6000 will also be available body-only for $650.